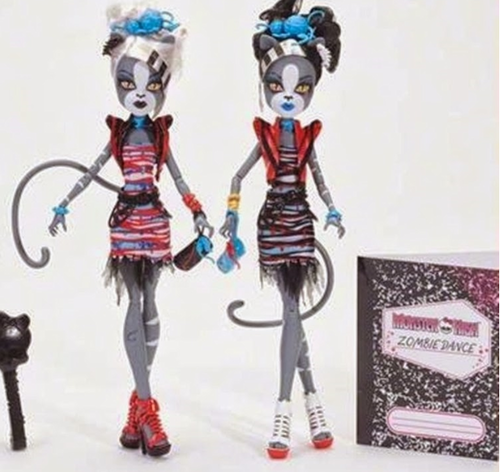 Monster High, Ever After High, American Girl, Disney Princesses, Miraculous, DC Super Hero Girls, My Little Pony and other Dolls. 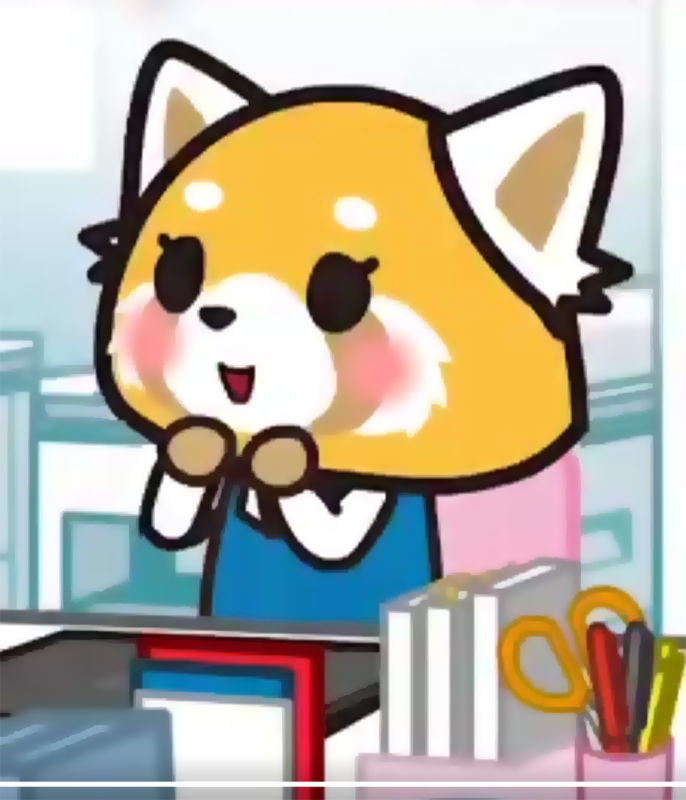 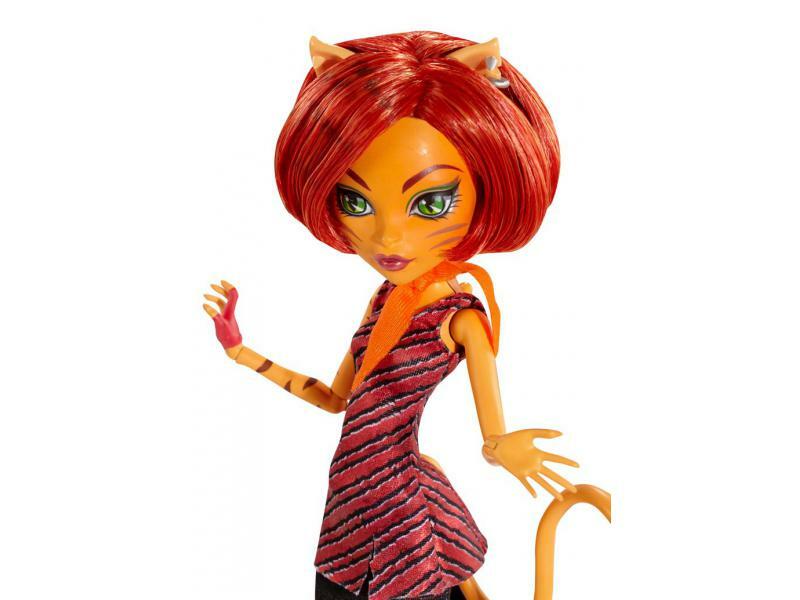 Toy News at Clownfish TV. 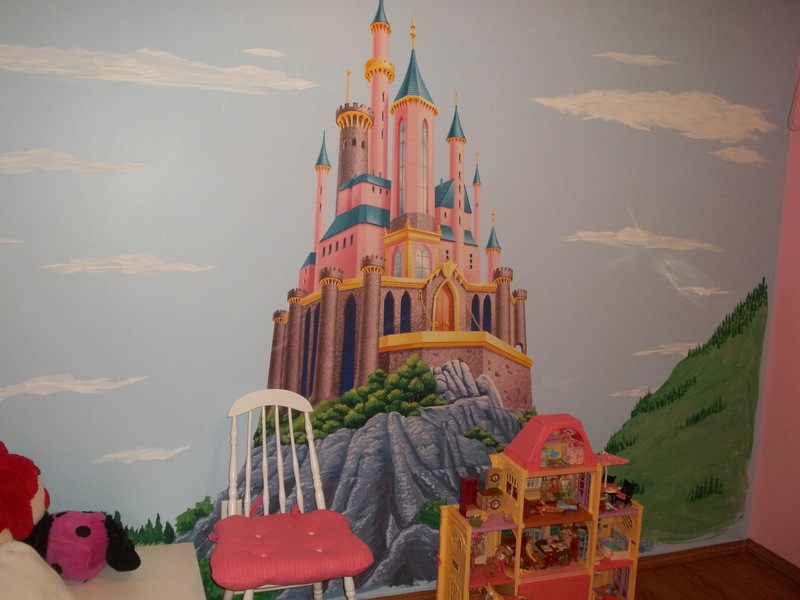 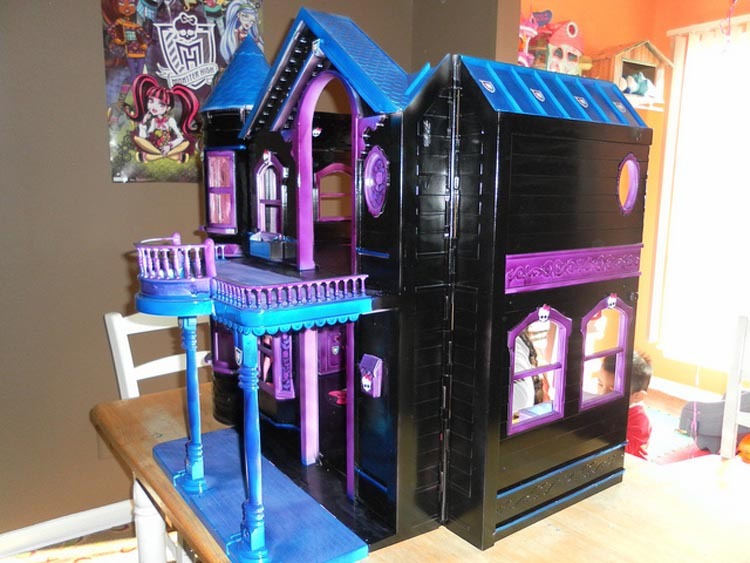 Monster High Dollhouses: Creepy Cool! 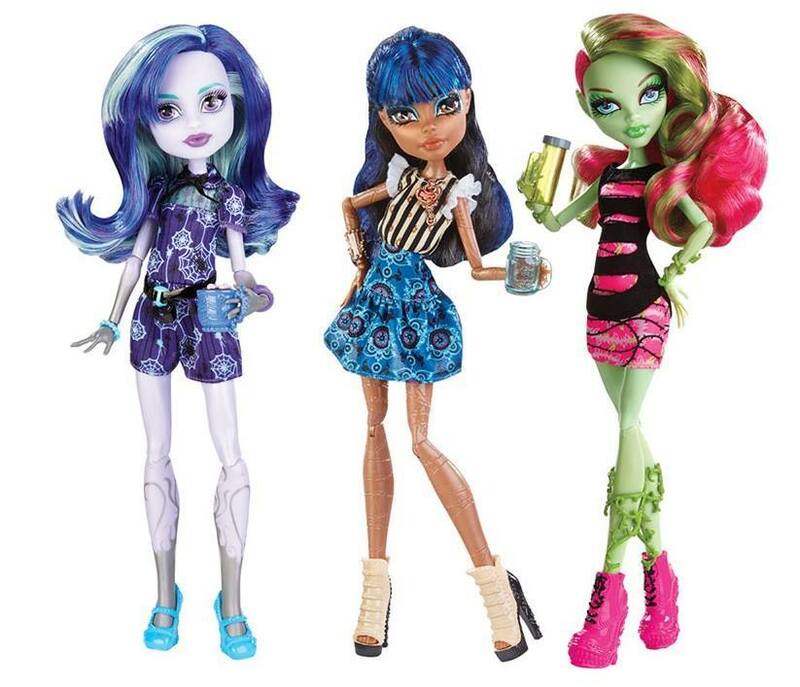 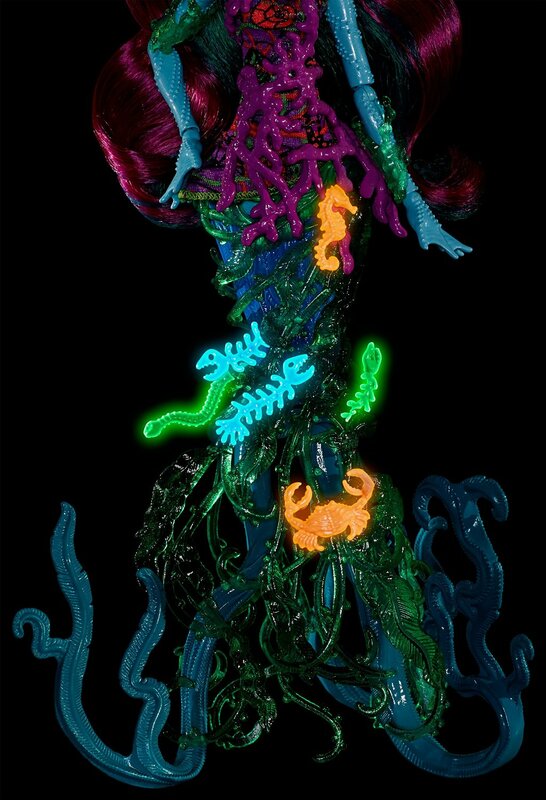 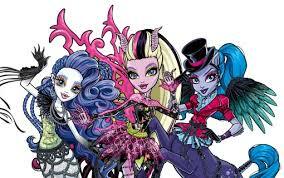 New Monster High Ghouls Alive dolls for 2014? 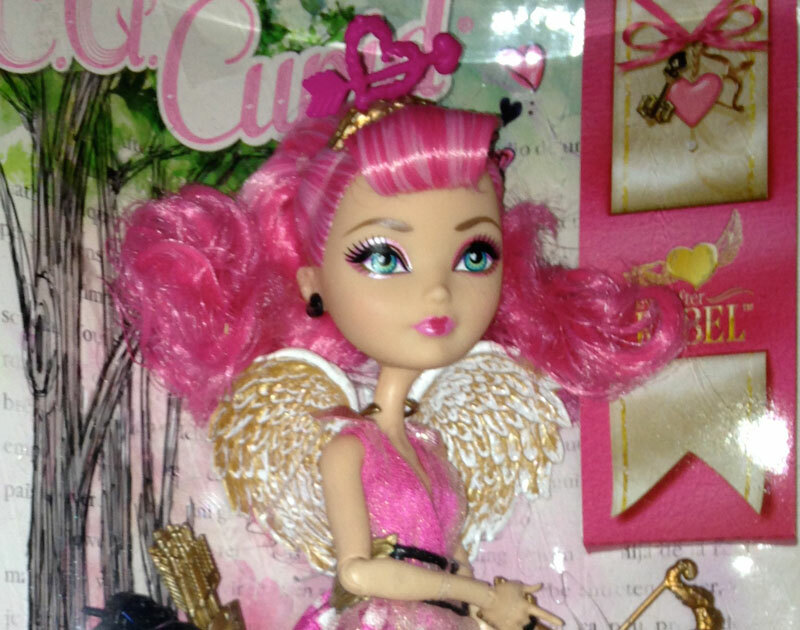 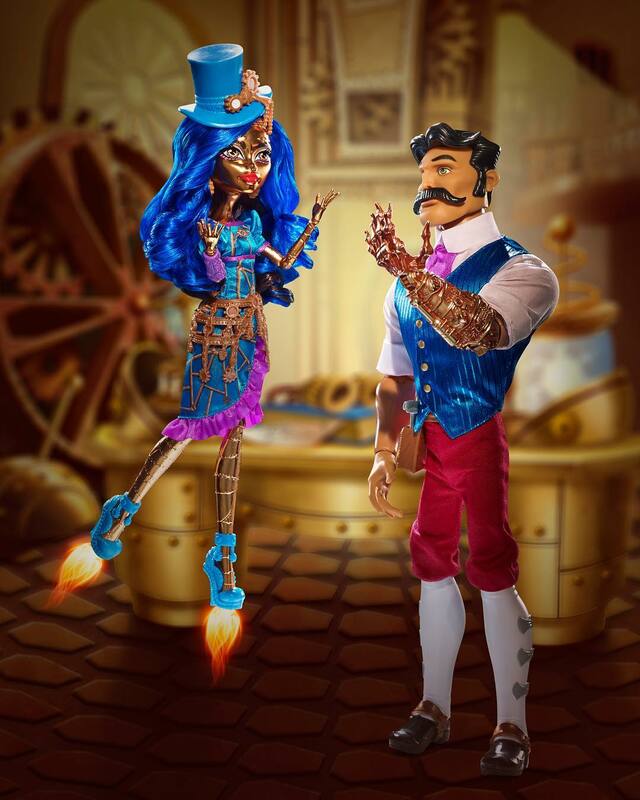 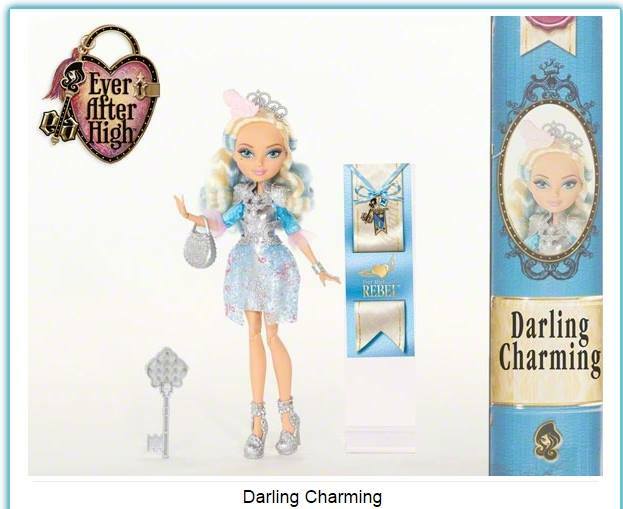 New Ever After High Doll are Coming! 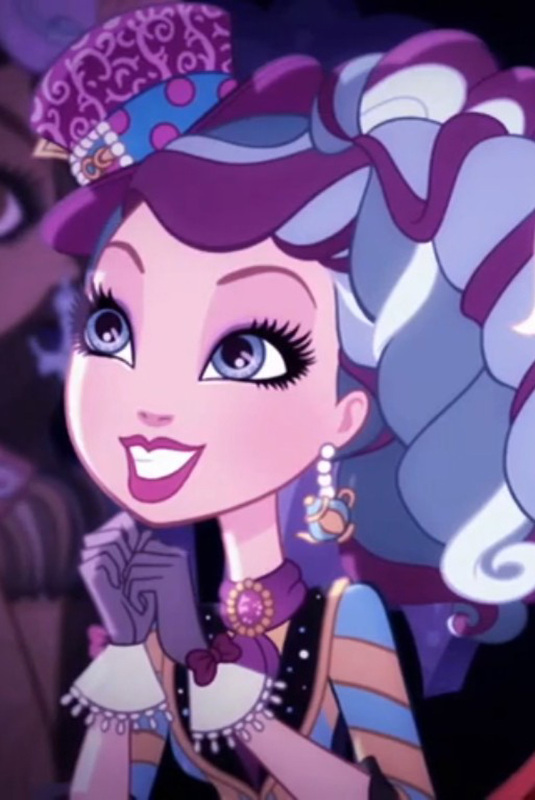 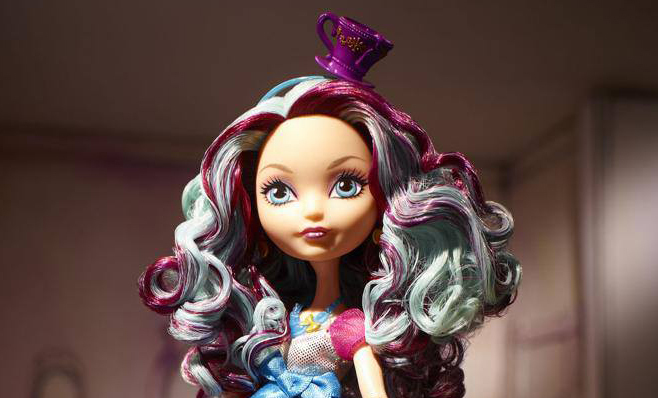 Win an Ever After High ‘Madeline Hatter’ doll! 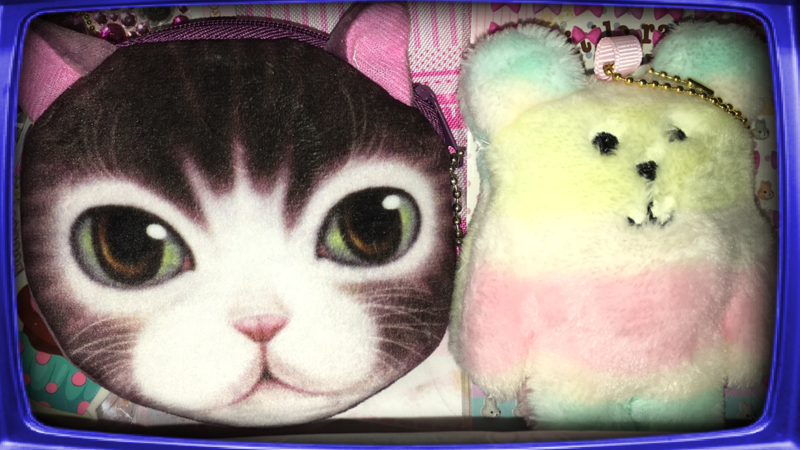 Kawaii Box (February 2016) Opening and Review!